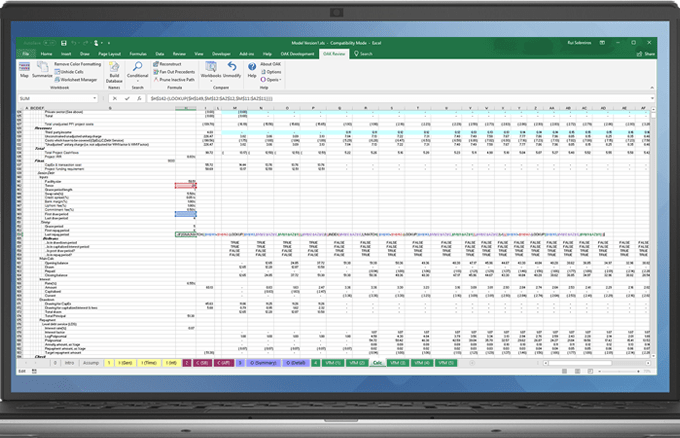 Consistency, transparency & certainty in every spreadsheet you work with. Slide to see table in full. 1 - 2 £395 Single user license. 3 - 9 £265 Multiple license fee based upon ‘3 for the price of 2’ rate. 10+ £200 For bulk license acquisitions, offered at heavily reduced price. Simply click on Buy Now and enter the number of licenses that you need. We will automatically apply the discounts for you. Upgrading from OAK Essentials to OAK Professional is fast and easy, simply contact us to unlock the full version.